This is a really late blog post. I have wrote this blogpost 1 month before but I kept it in draft to make some future corrections and I totally forgot it! Saturday the 12 of June was the celebration day here in Greece. 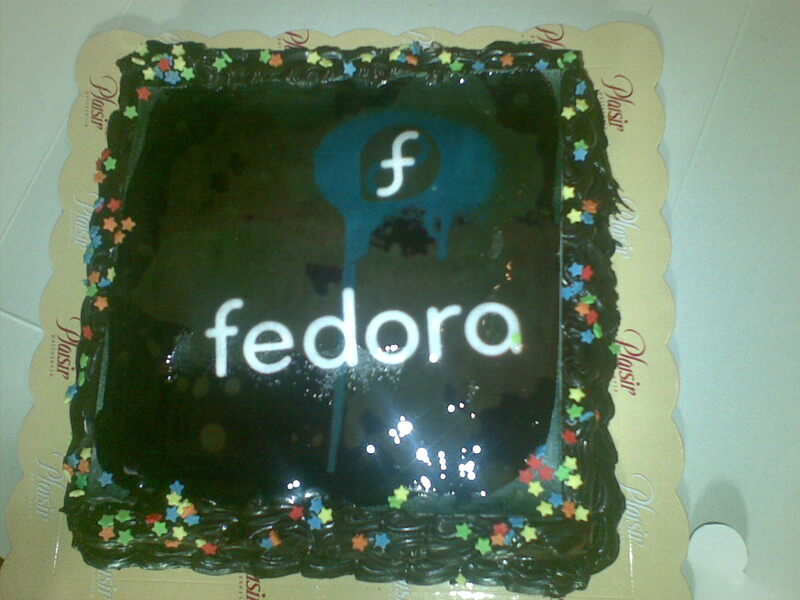 A celebration day for the brand new Fedora 13. In Athens and Thessaloniki a party was set up with many attendances, a lot of discussion, music, beer, cake and a lot of Fedora 13 installations. Pierros on his post has already gave you an idea about the feel of the event in Athens. The difference in Greek’s release party than other parties/events was that the 2 parties (Athens, Thessaloniki) were talking place the extract same time. That’s why there was a video call between them creating an atmosphere of one big release event. During the parties we were posting the spirit of the events on twitter through tweets and pictures. The video call and generally the idea of live broadcasting (through twitter) was successful so we are thinking apply them in future events. We would like to invest more on the idea of the video call and general broadcasting an event through different ways such as twitter, video broadcast and many more. We will get back soon with a lot of details and ideas. 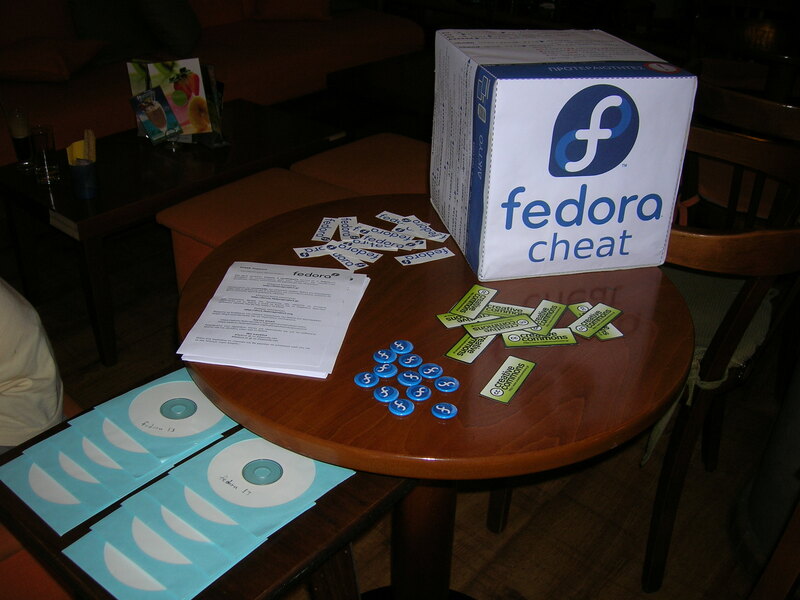 For those who haven’t download Fedora 13 yet, get it right now from Fedora’s download page. nice stand, nice cake… but where is the people? There are a couple of them poster on my twitpic account. what make’s you believe i am greek? don’t believe the ip’s… they don’t say always the truth!! !